With Elections 2019 reaching fever pitch, and the first phase of polls done, all political parties are doing what it takes to reach their voters. 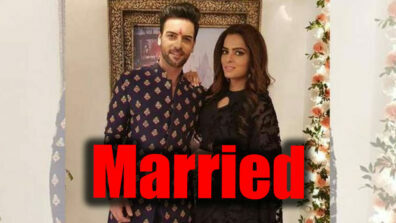 &TV and Zee TV shows, Bhabhiiji Ghar Par Hai, Tujh Se Hai Raabta and Kundali Bhagya had mentioned govt schemes and nameless references to Prime Minister Modi, which obviously did not wash down well with the main opposition Congress Party. Maharashtra Congress General Secretary, Sachin Sawant, demanded that the channels be banned and action also taken against the makers and actors. 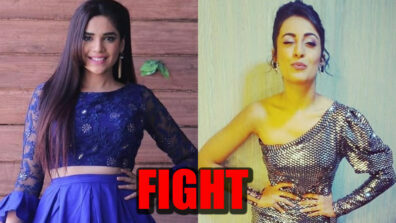 The EC has not yet ruled on the issue and neither have the concerned channel, makers and actors commented so far. While we in this piece do not want to comment much on the right or wrong of this particular issue, but yes, we would like to focus attention on the broad topic of GEC and Politics. Till now, all the major networks have always skirted away from plots revolving around contemporary national and local issues. There was a kind of invisible line that GECs did not cross. For doing so you earn the ire of someone and you never know which party returns to power. Also, with the stakes so high, no one wants to upset the apple cart. However, here we wish to play the devil’s advocate by asking why entertainment networks should refrain from adding political nuances to their content. It will only give the issues at hand a wider debate (GECs have bigger reach than news channels and newspapers). And if you can talk on burning topics like reservation, Balakot Air strikes, etc., you can have much more realistic and contemporary stories. Let’s face it, political decisions affect all (demonetization). 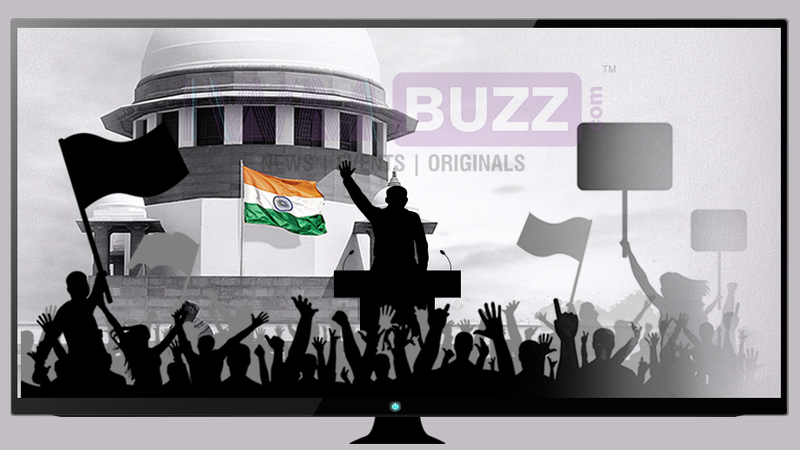 Indian democracy is now mature and strong enough to take differing opinions in its stride. The voter who can throw out a govt can’t be dumb enough to be taken for a ride by a fiction show. Also, don’t Yankee TV shows clearly take sides, either on democrat or GOP camp. Having said that, there need to be some kind of mechanisms in place to vet such scenes for authenticity and malafide intent, and take action if lines are indeed crossed. And it is not that we only have one network, there are hosts of them. So if side A supports one party, its rival can easily talk to channel B to get its side of the story out as well. Here the demand to take action against actors seems to be wrong, for they are just repeating lines given to them. The final buck always rests with the PH and channels. So coming back to the issue on hand, we don’t think it is wrong for any channel to support any party or the govt. But yes, if any money changes hands for the same, it needs to reflect in the accounts. The EC alone will decide whether this matter violates the model code of conduct. 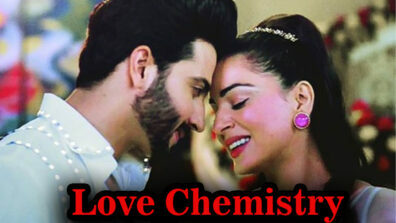 Karan and Dr Preeta’s chemistry on Kundali Bhagya is sure to make you go pink! 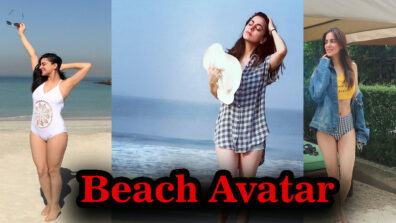 Have you seen Kundali Bhagya’s Shraddha Arya in her beach avatar yet? 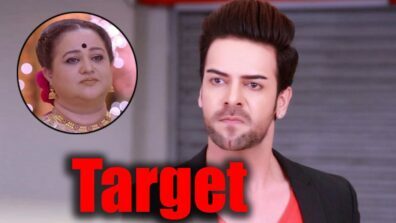 Kundali Bhagya: Is Sarla the next target of Prithvi? 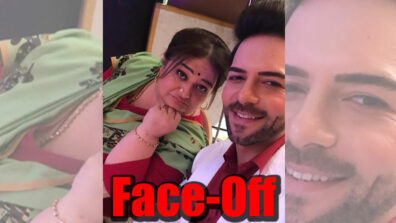 Kundali Bhagya 15 April 2019 Full Episode Written Update: Karan is aghast as Preeta goes Against him!